Item Number: 310-10-01 16221 Actual Weight: 4 lbs. 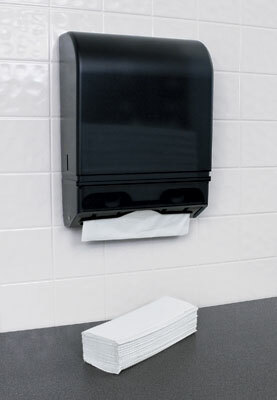 Easy-to-load dispenser keeps towels clean and dispenses one at a time. 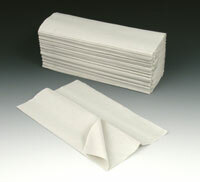 Refill dispenser with multifold towels (Item Numbers 310-9-01, 310-9-03, and 310-9-04).